We're always accessible to our customer and take pride in the fact that we've successfully managed our numerous projects with clearly maintained scheduling and job continuity — from proposal through completion. 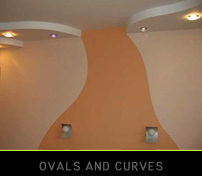 Meto Interiors Ltd fully understands how important appearance is when it comes to your company image and home comfort. 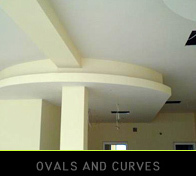 Ovals and curves are among the non – standard interior solution, but one of the most successful. 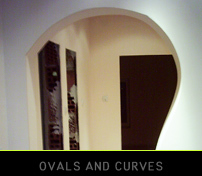 By using Ovals and Curves at you premises you can archive personal and unique style. The main advantages of dry lining relate to the speed of installation and lower water loading on a building. Please view some of our work here.